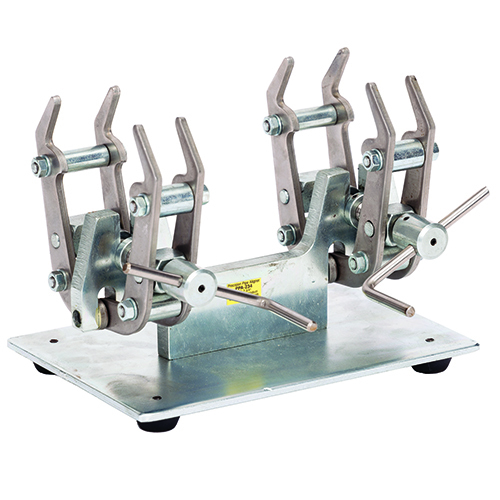 Sawyer Manufacturing offers twelve external clamps suited to distinct applications. 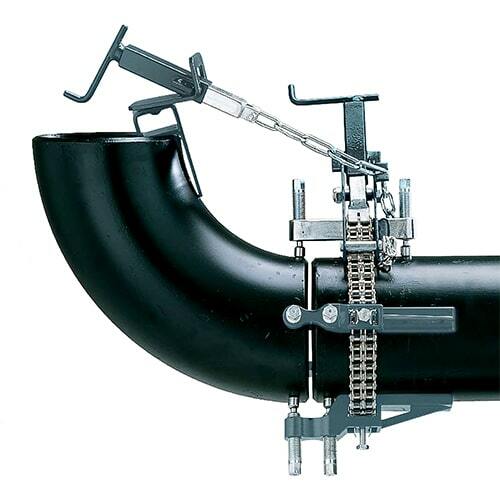 Simple structure and increased accuracy make quick work of aligning pipe. 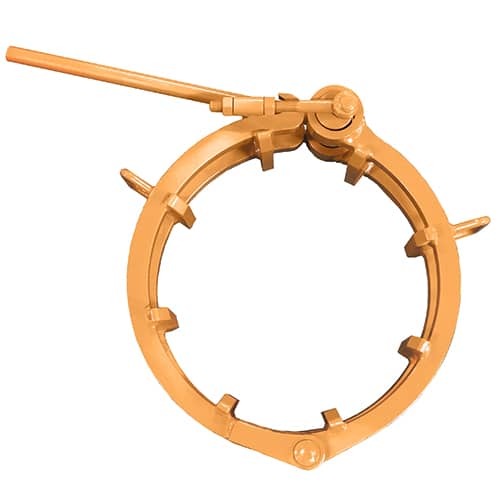 Tack or no tack, hydraulic or hand lever, small or large diameter pipe- we’ve got you covered. 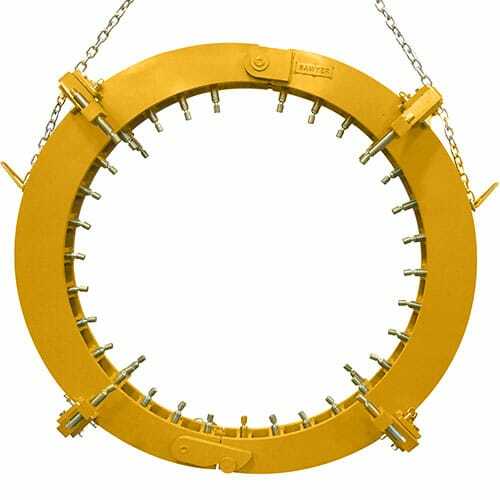 Our external clamps are designed to be durable and hard wearing, needing only minimal maintenance and providing years of service. 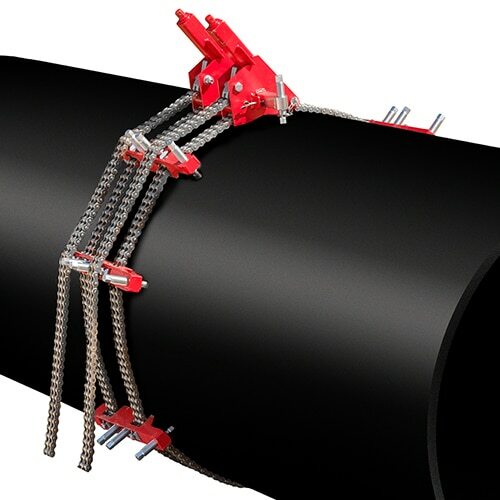 With quality and customer service that can’t be beat, Sawyer is the best choice. People you know. Equipment you trust. Experience Sawyer.